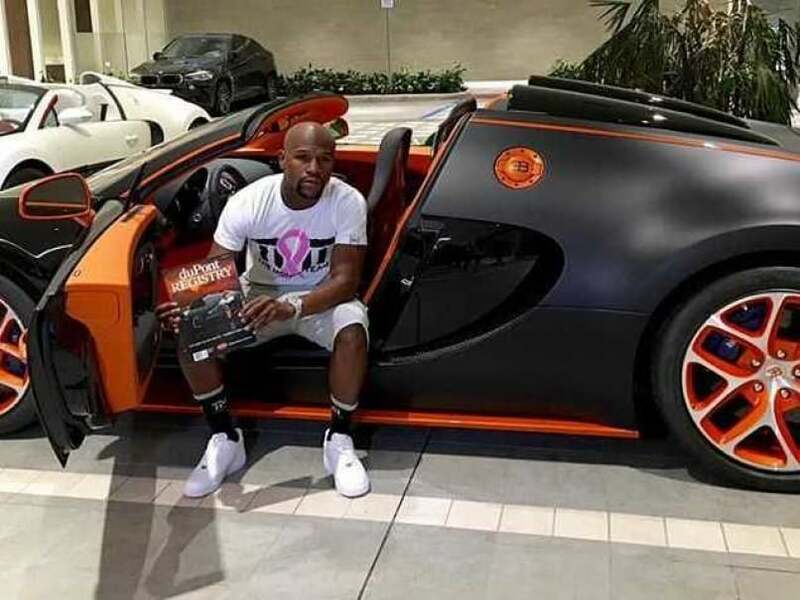 Floyd Mayweather Jr, who retired from boxing with a perfect 49-0 record, has recently purchased a 2015 Bugatti Grand Sport Vitesse car. 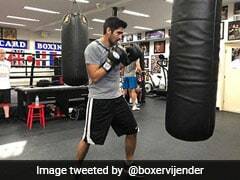 The Las Vegas boxer posed with his latest purchase, a 2015 Bugatti Veyron Grand Sport Vitesse, in a photo posted to his Instagram account. Mayweather brought Obi Okeke, who co-owns Fusion Luxury Motors in Chatsworth, California with him to Miami to put the deal together. "You can't go and order one," Okeke said Tuesday after a flight home from Miami. Bugatti's website says the car reaches speeds of 400 kmph and accelerates from zero to 100 km in 2.6 seconds and has 1,200 horsepower. The site also says the car is sold out. Okeke said he and others followed Mayweather out of the Miami dealership's lot as the boxer drove away, driving in a "progressive manner," on a Florida freeway, he said diplomatically. He said Mayweather is already eyeing his next possible purchase, a USD 3.2 million Pagani Huayra that's been flown to Okeke's California showroom. Okeke said he's sold Mayweather more than 39 cars, including the four Bugattis.